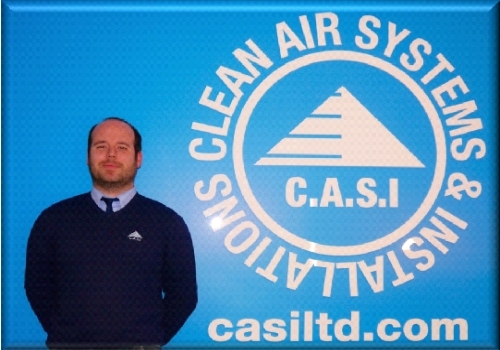 Neil joined the site team at C.A.S.I Ltd in 2004 and soon showed the leadership and organisational attributes to progress to the role of project manager for the Installations department in line with the growth and demands of the business. Holding the full SMSTS qualification for site management, and a broad knowledge of all aspects of the built environment, his man management style and devotion to achieving customer satisfaction ensures our clients continue to receive the attention to detail and service they to expect from us . Passions for architecture and interior design have paved the way for Jenna’s career in the hospitality and foodservice sector and her blossoming architectural and 3D modelling skills prove a valuable resource for both the Contracts team and our clients. Being NVQ qualified she oversees internal administration and brings valued support to the management team on a daily basis as well as handling Warranty and Service Issues, Human Resources, Document Control and other key aspects of the business. Building on the skills and expertise gained during an early career working from being a fitter’s mate through to a lead installer, Danny’s Contract Management abilities, technical know-how, and installation experience bring a huge benefit to our clients. His driven and determined attitude to complete projects to a high standard sits at the backbone of the company ethos, demonstrated by his high retention of clients, referrals and much repeat business. Danny holds a variety of construction related skills and site management qualifications that allow him to deal with all elements of his role in the manner our clients demand and expect. 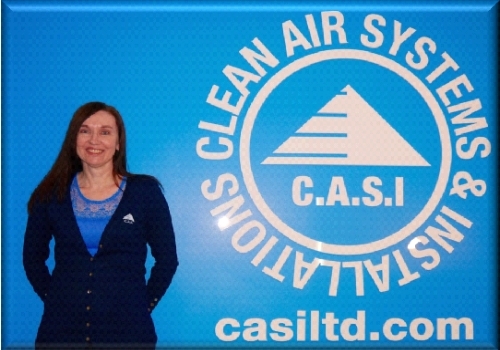 Maria’s 11 years’ experience in the banking sector has seen her develop a multi layered role since joining C.A.S.I Ltd in 2010, doubling as personal assistant to the Managing Director as well as dealing with all aspects of the company accounts and more. She brings a great benefit and support to both Ricky and Lorraine, assisting with the day to day tasks and administration that sit at the backbone of the company. 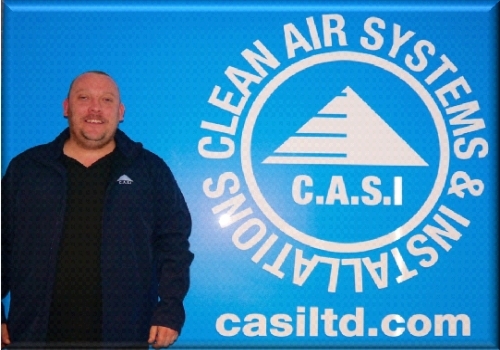 Ricky has been involved with the commercial catering equipment industry from the tender age of 16, working as a fabricator and installation engineer, before moving into sales and management positions, and eventually starting his own company. 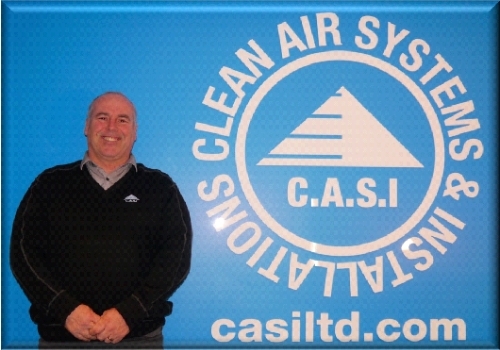 He has brought vast experience to his role as managing director of C.A.S.I Ltd from all facets of the industry since it was formed in 2002. With the help of son Danny’s long service, and with wife Lorraine at his side, he has grown this family run business from its inception to now boast a successful team of over 20 permanent staff and the company enjoys a string of loyal and satisfied customers as well as an impressive resume’ of successfully completed projects. Alan’s background in catering equipment manufacture and installation have provided a sound backboard for his roles working with distributors and this experience allows us to thrive within the foodservice and catering equipment sector. Focusing on customer service and delivery, his broad knowledge of the industry and wide ranging skill set is prized by us and our clients. Armed with our network of suppliers, products and services, Alan also spearheads our Dovetail concept, working in tandem with foodservice and catering equipment partners to provide them with valued resource, design and technical project support. 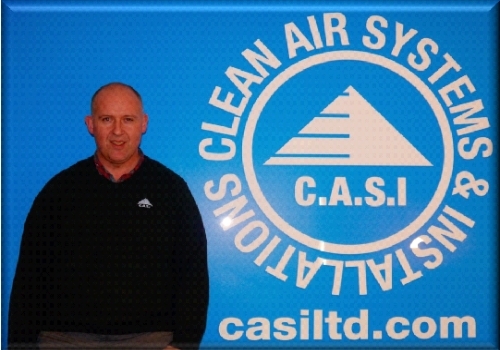 C.A.S.I Ltd offer a one stop solution for all commercial and semi- commercial Kitchen Installations, in addition to the design of bespoke Fabrication ,Ventilation and Extraction Systems for every need. Our Wall, Floor and Ceiling Installations complement our manufacturing and supply business giving us total control of the works program on our turnkey projects. The confidence and professionalism of our team, stems from years of experience within the industry and the basis of our companies success comes from repeat business and referrals from countless satisfied clients. Our in house design consultation of kitchen and ventilation solutions work allows us to provide a hassle free total and professional project management service once the contract has been agreed, overseeing the installation, electrical and gas works as well as managing any additional building work in the kitchen areas. All of our technicians are all CSCS certified allowing us to offer the highest quality service and safety adherence to you during the project lifetime. We are able to hire out our skilled fitters to provide service throughout the UK to install, clean and maintain bespoke extraction systems and duct-work. 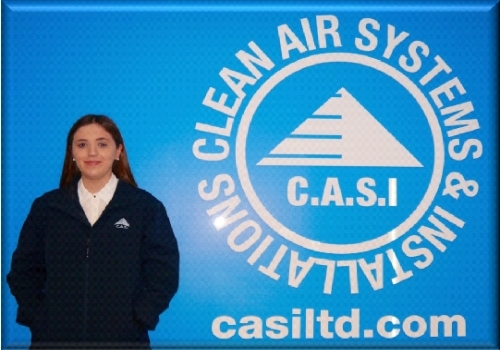 If you would like to find out more about C.A.S.I Ltd’s services please contact us today on 01376 567999 – we look forward to hearing from you!